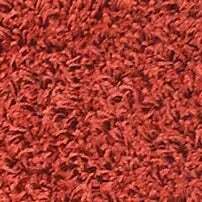 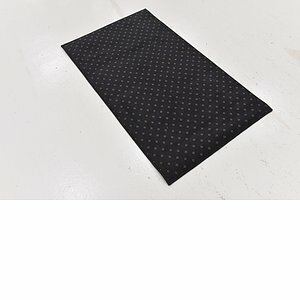 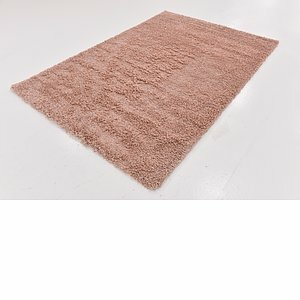 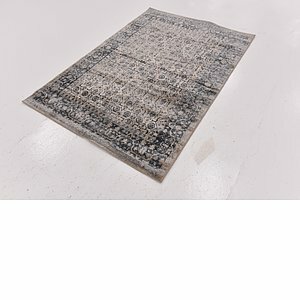 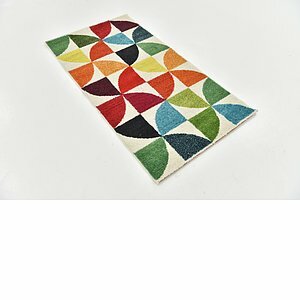 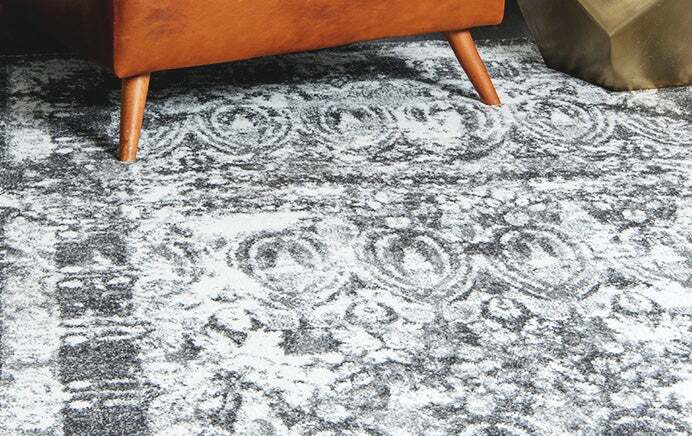 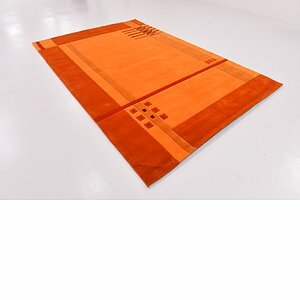 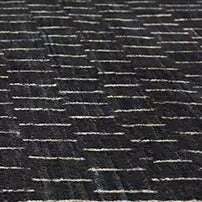 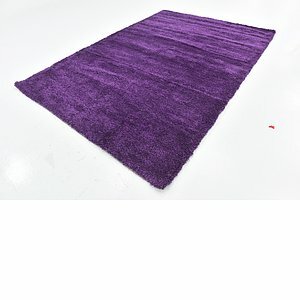 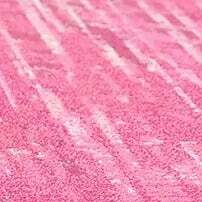 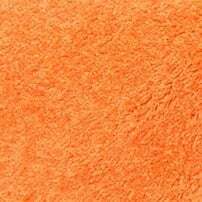 We directly manufacture machine made and hand tufted rugs. 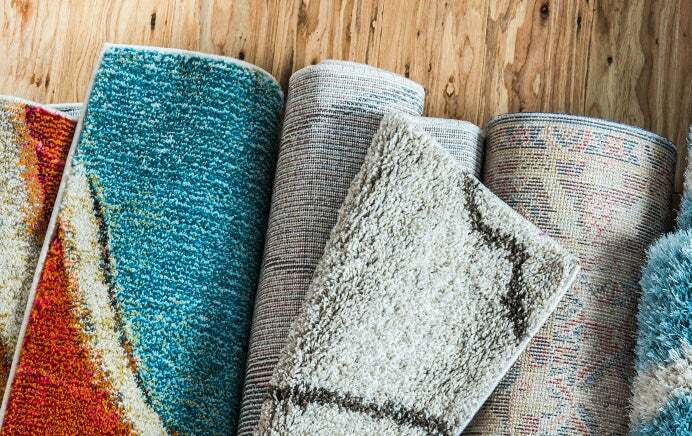 Our team of designers looks at current trends and studies what our customers want. 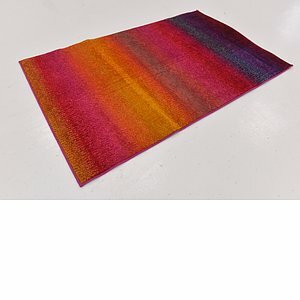 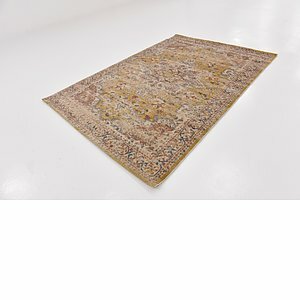 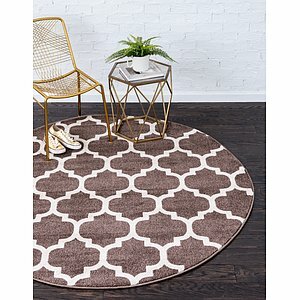 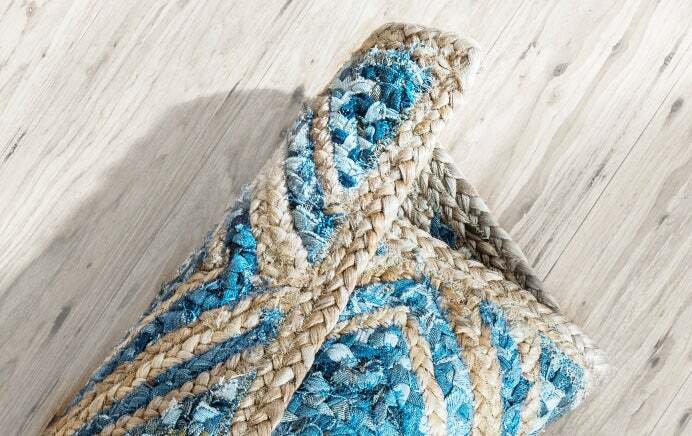 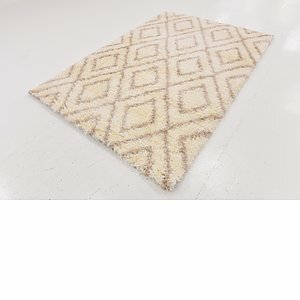 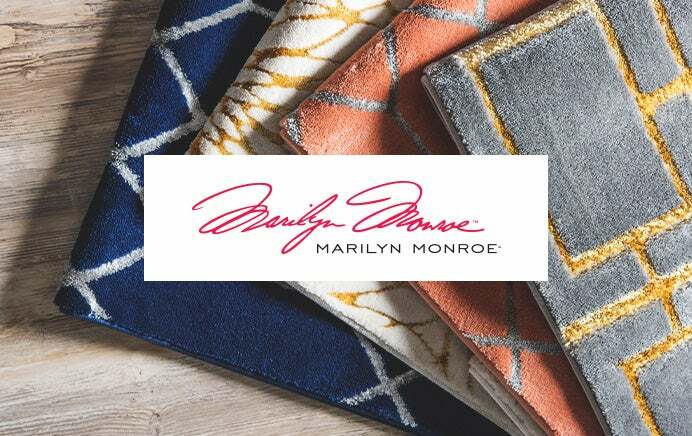 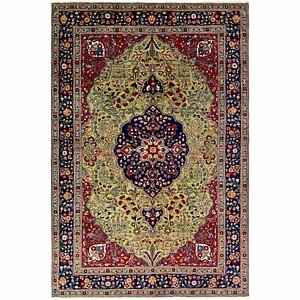 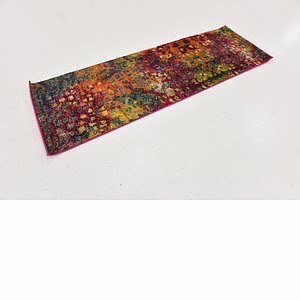 We hold these rugs in inventory, take many pictures of the rugs, and sell these rugs for several dollars per square foot less than any other store for comparable quality. 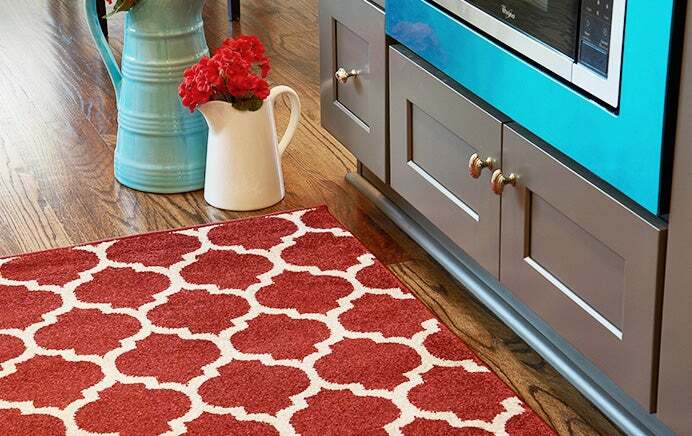 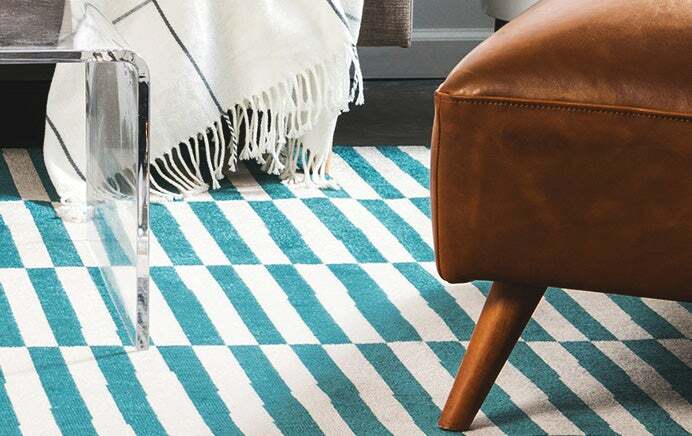 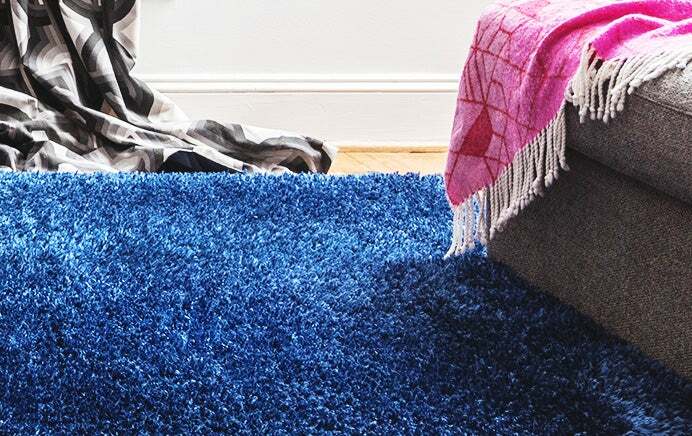 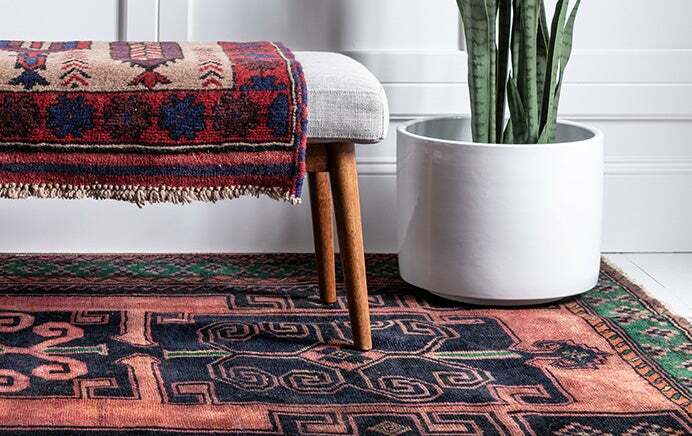 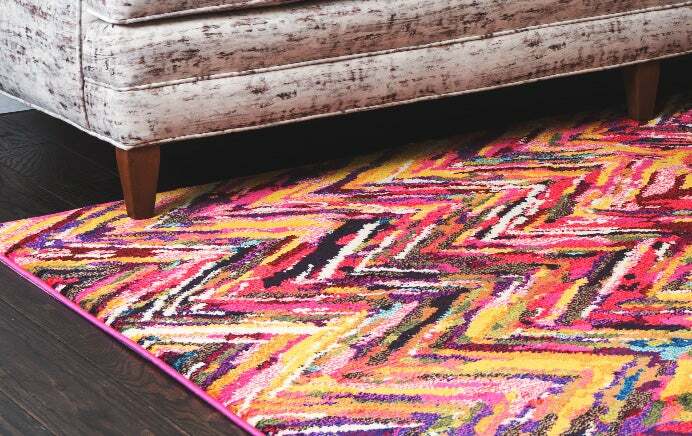 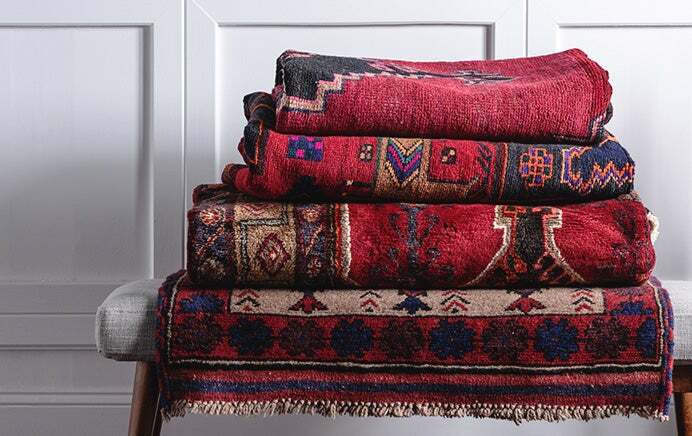 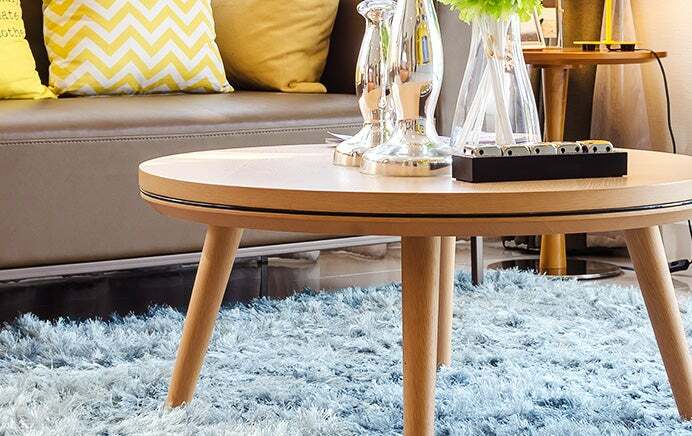 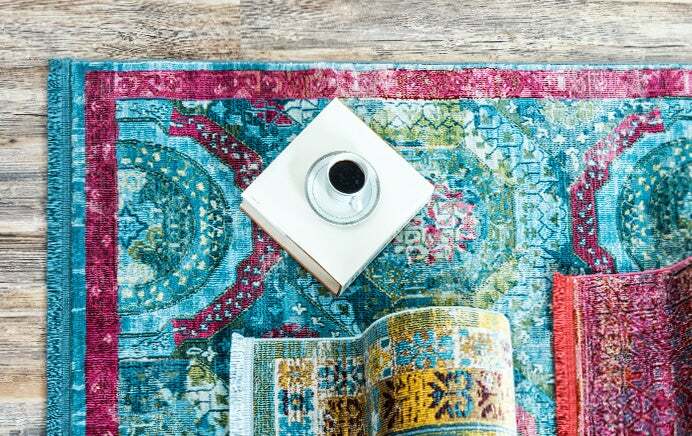 Rugs are never on back-order or out-of-stock. 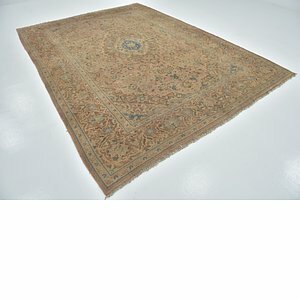 Every rug is in stock and ready to be shipped within 1 business day. 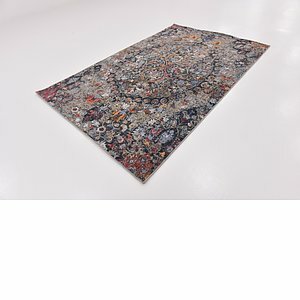 At AU Rugs we are very serious about quality control. 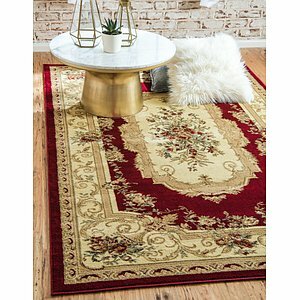 Every rug in our warehouse is thoroughly inspected, and we do not carry rugs that we would not want to have in our own home. 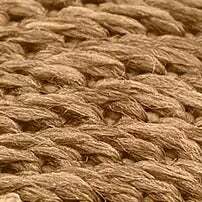 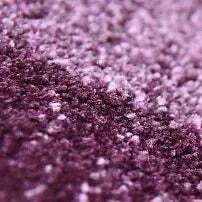 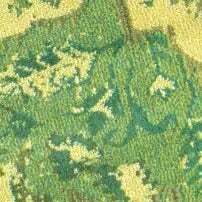 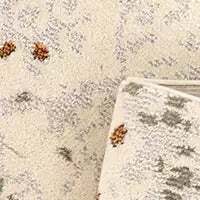 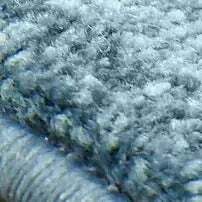 We provide over 20 pictures for most rugs, so you can see the quality of the rug up close and see how it looks from different angles. 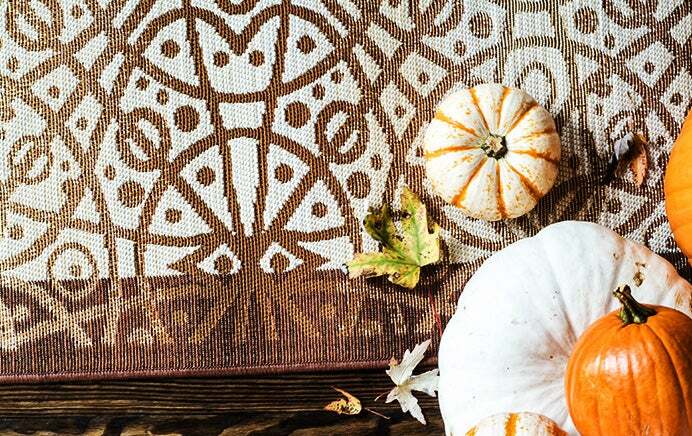 If you have any questions, our expert customer service team is standing by. 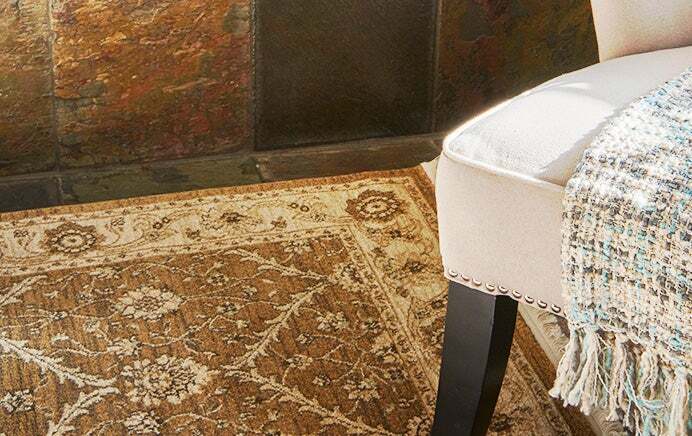 Please give us a call at 1800-647-934 and we will be happy to help you to find the perfect rug for your home.